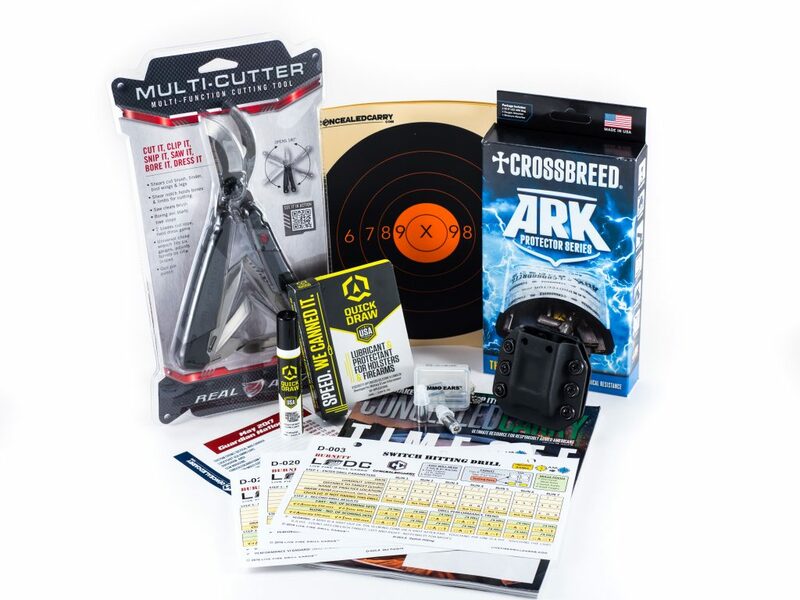 One of the most valuable training benefits of Guardian Nation membership is the Quarterly Guardian Gear Box. 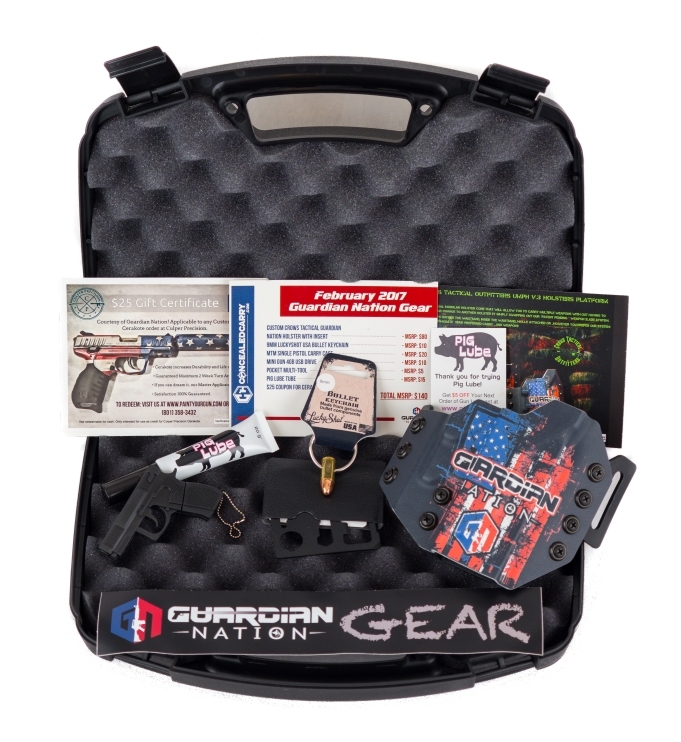 The Guardian Gear Box is a quarterly gear box that we only send to eligible members of Guardian Nation. We send it out every February, May, August, & November. It includes tactical gear that you as a Guardian will need. 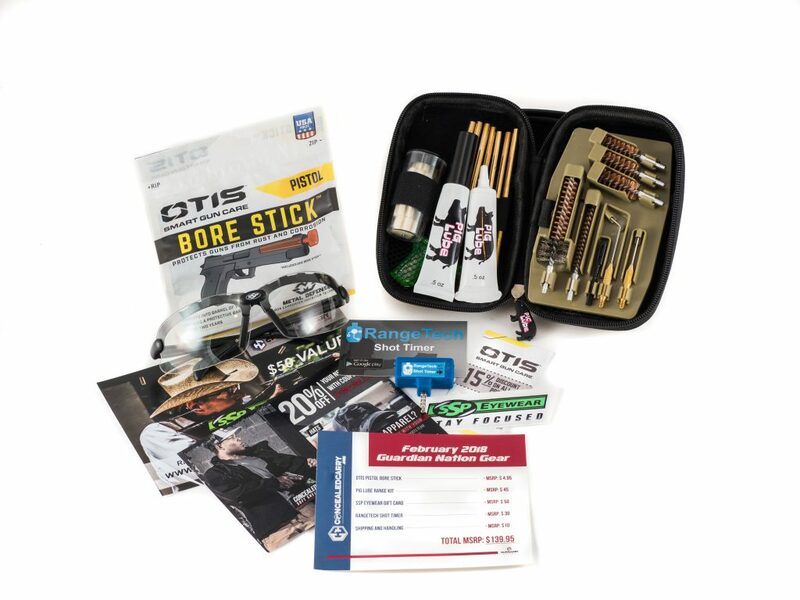 You never know what will be included but it always has a minimum retail value of $116 (basically the same cost of your membership dues each quarter) and trust me it will rock your world! Knowing that every three months we are going to return to you everything you paid us in gear should make this decision really easy! To qualify for the box you need to be an active member for the three months proceeding the shipping month. © 2019 Guardian Nation. All Rights Reserved.